In today’s modern India, owning a penthouse is prestigious and considering this Omaxe Spa Village has been constructed. 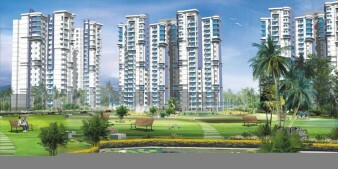 Omaxe Spa Village in Faridabad offers more than 3 bhk flats; it is located in sector 78. Locational convenience attracted a wide array of investors, worth mentioning that this sector is about 30 kilometers from domestic and international airport. 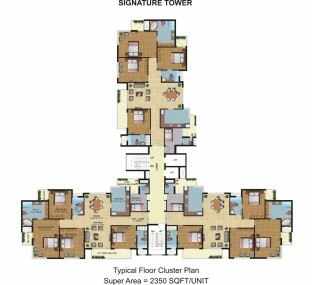 Flats in Omaxa Spa Village are spacious and perfect amalgamation of luxury and comfort. The project fans across an area of 11.5 acres. 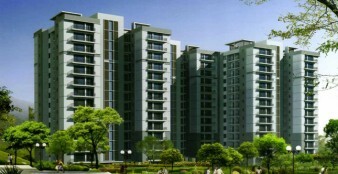 From main Faridabad bypass, this project is just 2.8 kms away. 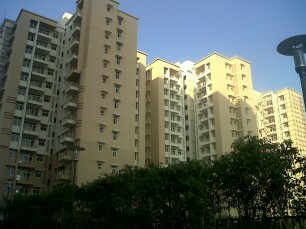 As partial possession has been offered, there are lots of families living in this housing complex. 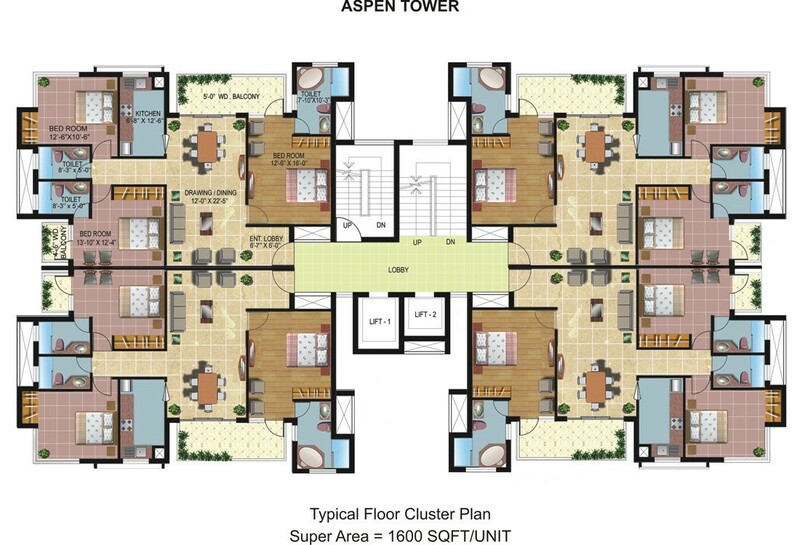 Club facility offered with this apartment is indeed outstanding. 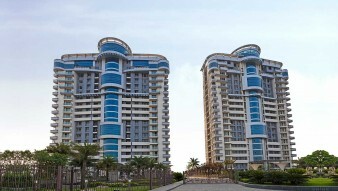 There are gyms, swimming pools, indoor games, tennis court and restaurant located within this complex. The reputed DPS School is in close proximity. 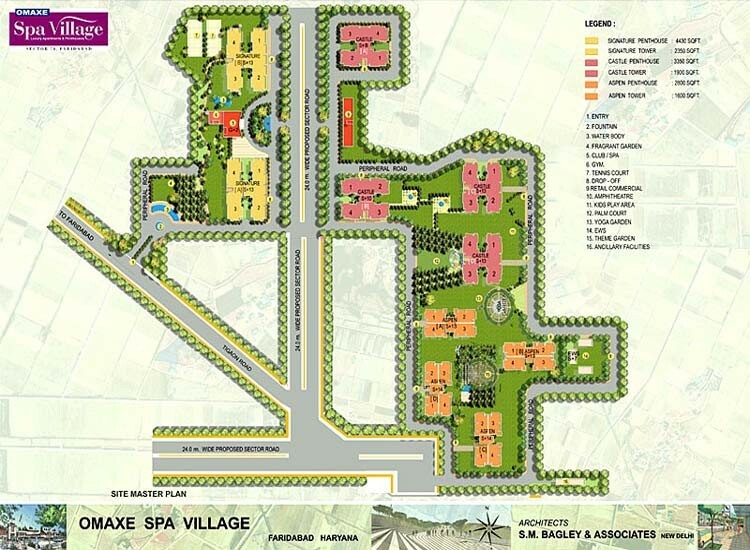 Omaxa spa village in Faridabad is strategically located near hustling bustling industrial hub and shopping malls. 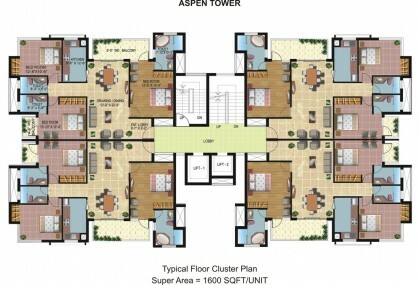 The spa service is an added advantage which allures lots of investors. There remains a conference hall as well to cater the business needs. 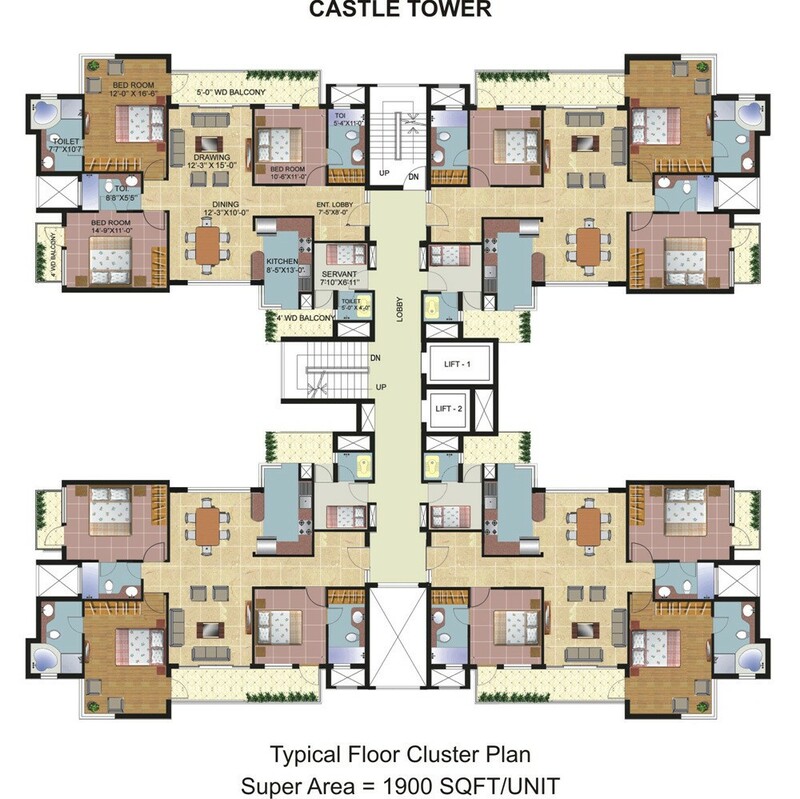 If your family is large, 4 bhk in Omaxa spa village faridabad may be a right choice else, 3bhk is quite spacious. 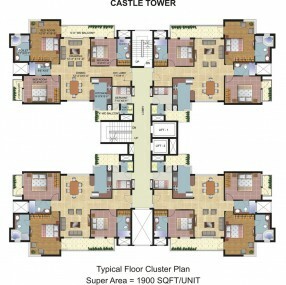 Nowadays Vastu shastra is in high practice and wise to mention that this property is 100% vastu compliant. If you have a car, there are ample of parking slots. 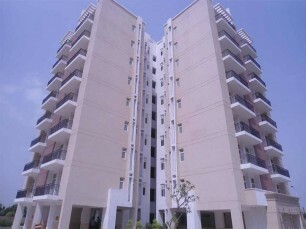 Most of the reputed banks have provided home loans for this project. 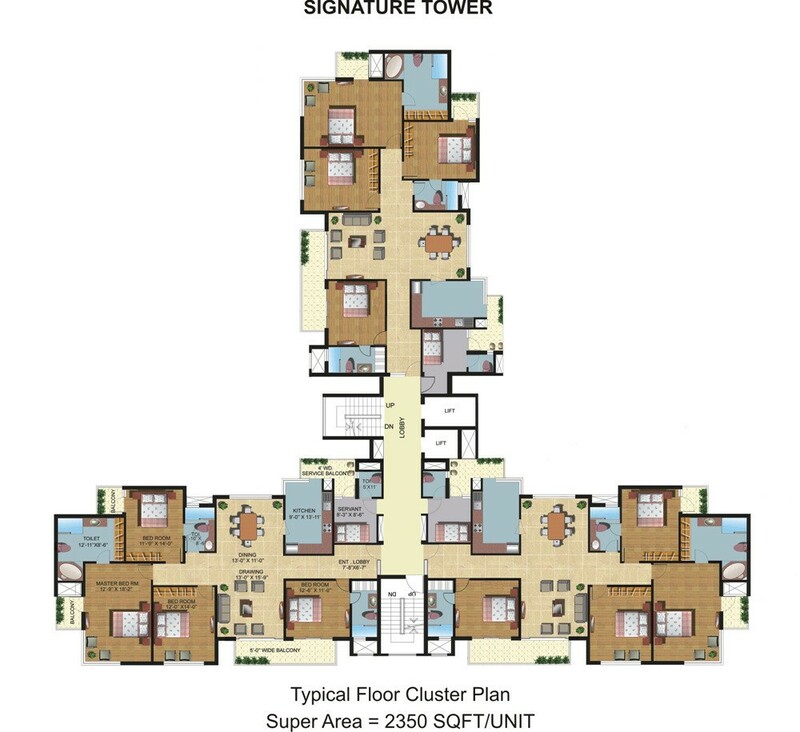 To grab a home in this secured project, it is a good idea to download the e-brochure.